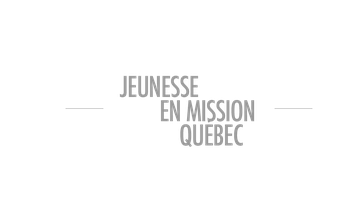 Réseau JEM Montreal - Site de maquette-jeunesseenmission1 ! YWAM no longer has an office in Montreal and has not offered training since 2017. YWAMers working in Montreal are involved individually in various other ministries. However, we meet regularly to share and pray together. What binds us to each other is everyone's call to serve God for the good of our city. The YWAM Montreal Network also includes members working in France.  Would you like to receive more information about our ministries or possibly start a new ministry with YWAM in Montreal? Do not hesitate to contact us at info@jemmontreal.ca. We seek to invest ourselves in the history of the world and of our city in order to contribute to their transformation.